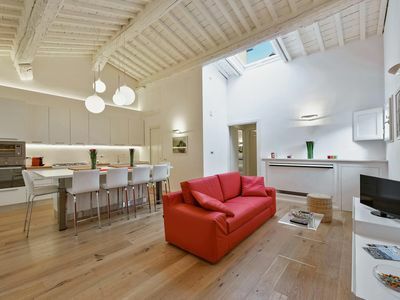 This stylish 16th century property is perfectly situated for day trips to Florence, Arezzo and Siena. 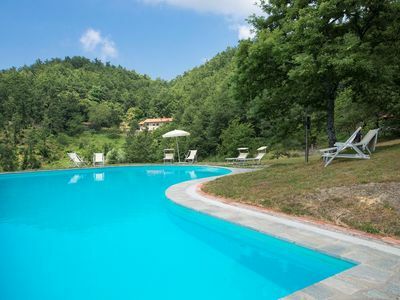 At the South-East border of the 'Chianti Classico' area, this perfect location is not only a short distance from Tuscany's most famous cities of art, but is also surrounded by countryside of outstanding beauty scattered with woods, vineyards and olive groves. 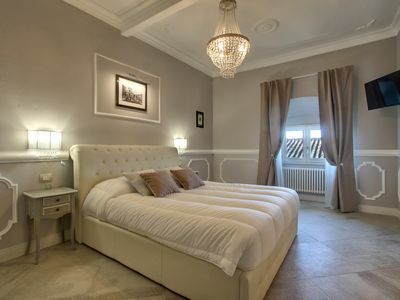 Castellino Bucine is conveniently situated in the historic centre of the village, where local amenities such as restaurants, bank, post office, shops, cafés, supermarket and a free parking area are just a five minute walk away. 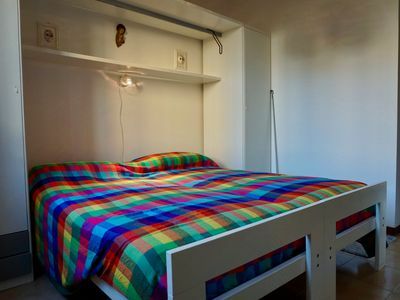 Both 75 m²/ 750 square feet apartments comfortably accommodate 4 people each, 2 in the bedroom and 2 in the living room on a sofabed (although to 2 additional single beds and two baby cribs, thus max. 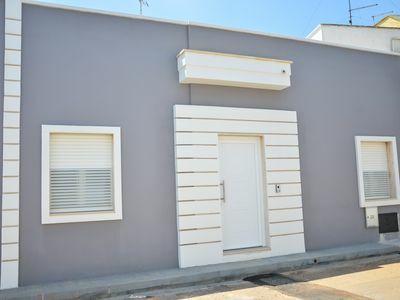 10 people in the whole unit) can be provided. 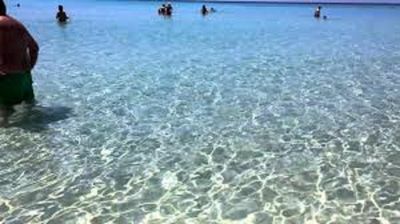 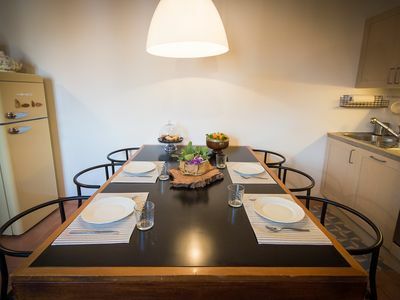 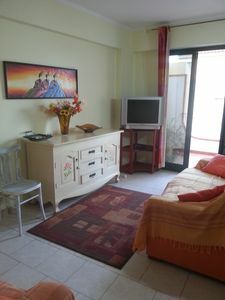 The apartments are available, for a minimum of three nights, throughout the whole year, individually or combined. 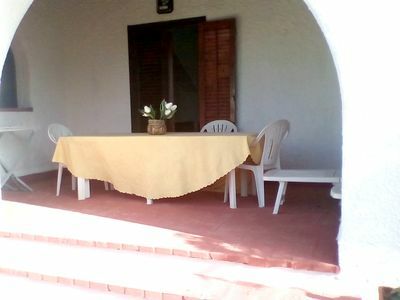 High speed internet is available in the apartments and on the terrace. 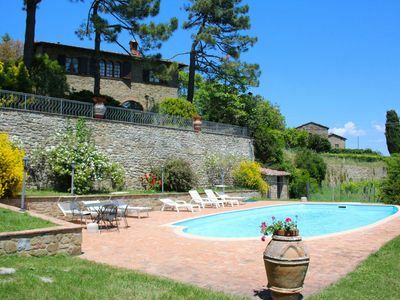 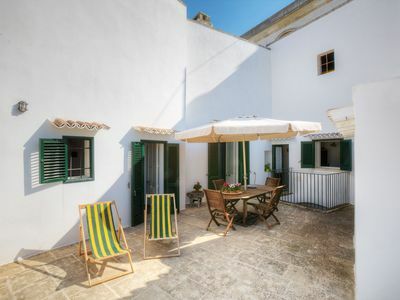 This holiday rental is full of character and offers everything a Tuscany enthusiast desires: a wonderful view, a panoramic terrace and a fantastic garden which once belonged to the Medici family. 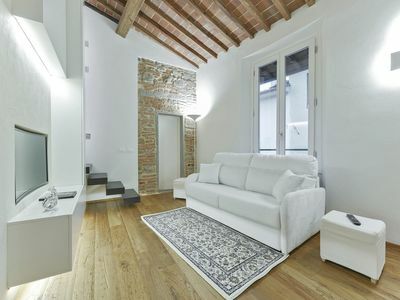 Spacious Gherardesca 2812 apartment in San Marco with WiFi & air conditioning. 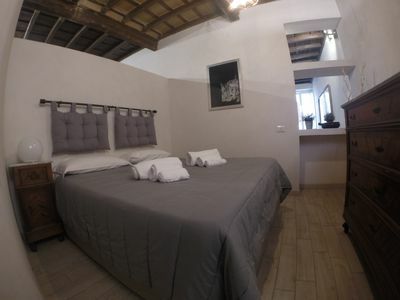 Ginger Loft apartment in Oltrarno with WiFi & integrated air conditioning. 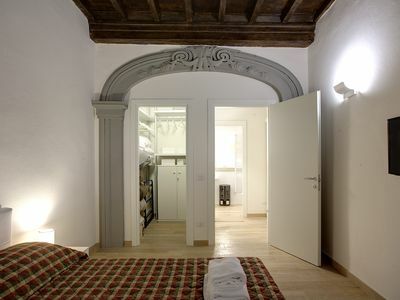 Spacious White Home apartment in Duomo with WiFi, integrated air conditioning, balcony & lift. 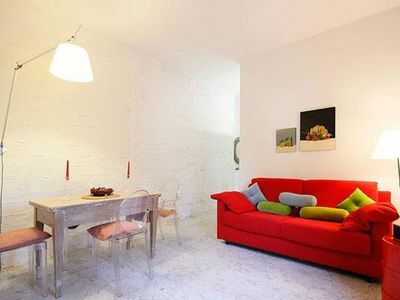 Tesla apartment in Oltrarno with WiFi & integrated air conditioning. 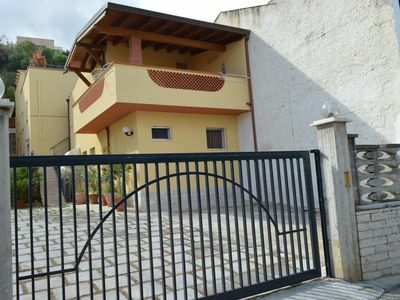 Beautiful Villa with private pool and garden. 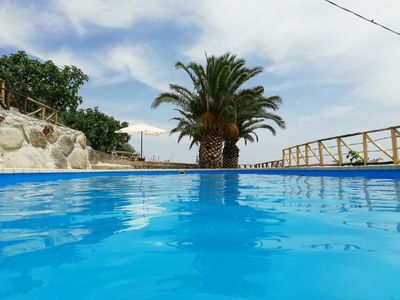 Panoramic and quiet position. 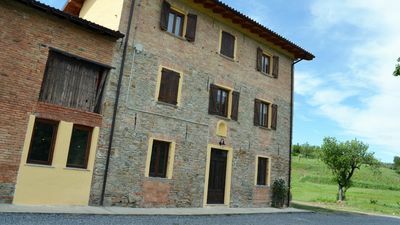 Monte San Savino. 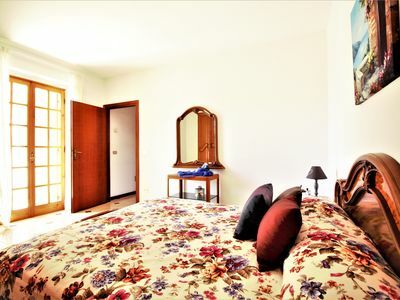 Villa Romeo - Accommodation "Pastore"